Turkish pay TV broadcaster SinemaTV has inked an output deal with NBCUniversal. The programming agreement gives the Turkish channel operator a raft of the studio’s TV and movie content. The deal covers TV and digital rights allowing Sinema to make the content available on its linear services as well as connected digital devices. 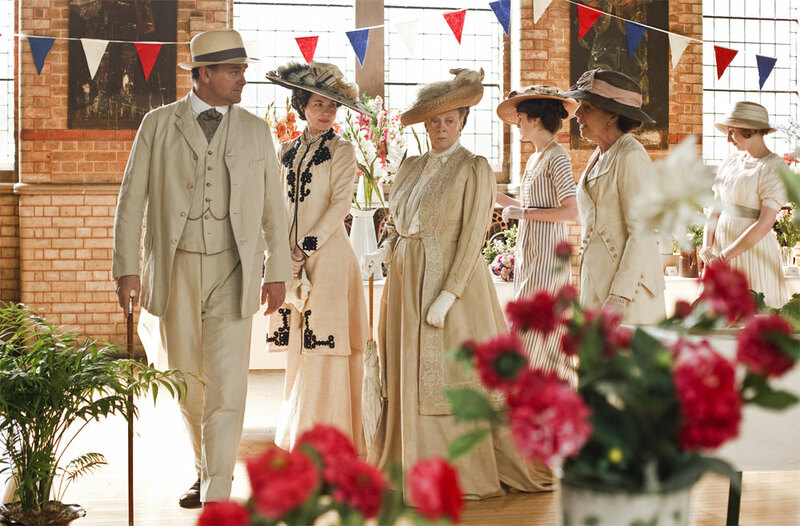 TV shows covered by the output agreement include Downton Abbey (pictured) and Grimm, which have already started airing, and Sinema will also get popular sci-fi series Defiance, which it will launch later this month. Movie titles include Battleship, Fast Five and Snow White and the Huntsman. Fatih Oflaz, president of SinemaTV, said: “We have been collaborating with NBCUniversal since the launch of our first channel and we are ecstatic to expand our business with them. As a result of this deal, we have the opportunity to introduce various recent NBCUniversal movies and TV shows to our subscribers. Opinion: TV content – where's the innovation?